Nissan has just annouced pricing on the 2015 NISMO Nissan GT-R, and I would say that we guessed correctly, $150,000. $149,990, plus $1595 for destination and handling, pushing it just over $150k. The NISMO is available starting July 31. So who is ordering one? 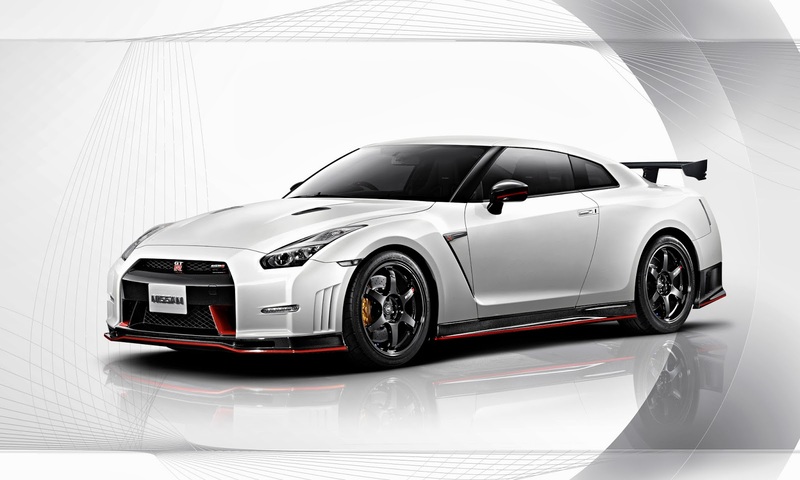 NASHVILLE, Tenn. – Nissan today announced a $149,990 USD starting price* for the limited production 2015 Nissan GT-R NISMO**, the fastest Nissan GT-R ever built and holder of the volume production car lap record (7:08.679) at the famed Nurburgring racetrack in Germany. 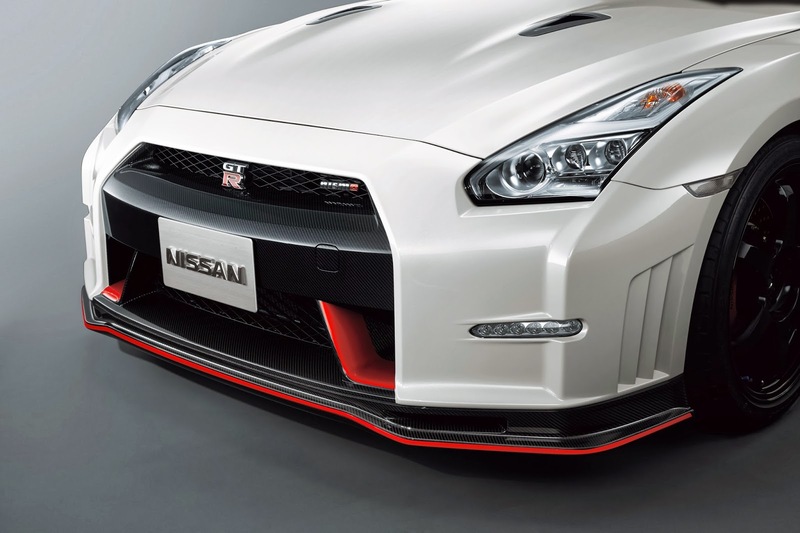 The GT-R NISMO is scheduled to go on sale at select Nissan dealers in the U.S. beginning July 31, 2014. The new Nissan GT-R NISMO features an advanced 3.8-liter twin turbo V6 engine rated at 600 horsepower and 481 lb-ft of torque** – increases of 55 horsepower and 18 lb-ft of torque versus standard 2015 GT-R models – along with enhanced aerodynamics, body reinforcement and ultra-precise handling thanks to a variety of suspension refinements. Also set for sale on July 31 is the 2015 Nissan GT-R Track Edition***, which is priced at $115,710. The Track Edition includes a specially tuned suspension, special brake cooling guides, front spoiler with carbon fiber air ducts, special blue-trimmed high-grip seats, heated front seats, a lightweight carbon fiber trunklid and spoiler. Two other models, the 2015 Nissan GT-R Premium and GT-R Black Edition are available now. Drawing on decades of racing experience gathered by NISMO, the brand's motorsport specialists, the race-oriented 2015 Nissan GT-R NISMO delivers "factory tuned" supercar dynamics with revolutionary enhanced aerodynamics and ultra-precise handling. 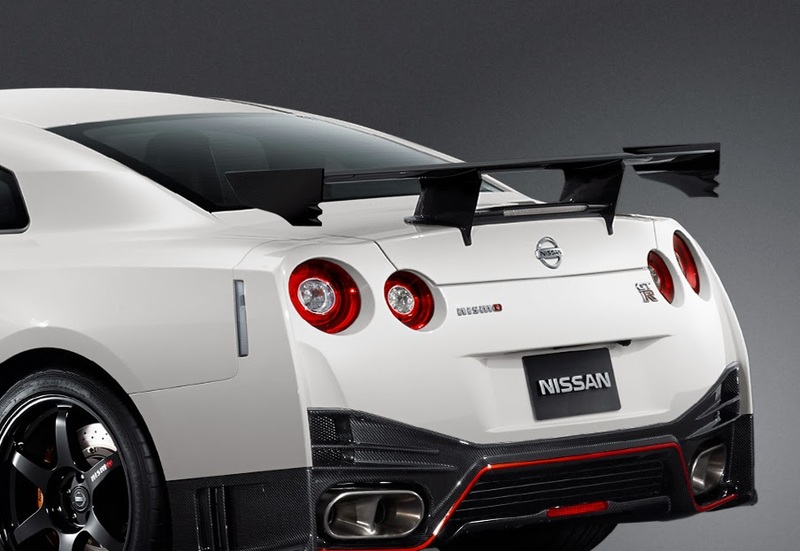 Available in limited numbers, the GT-R NISMO features exclusive styling that embraces the longstanding racing philosophy of form following function. It has numerous motorsports-inspired technologies to enhance the car's performance through optimized aerodynamics, suspension and powertrain, creating a well-balanced machine that is at home on both the road and track***. 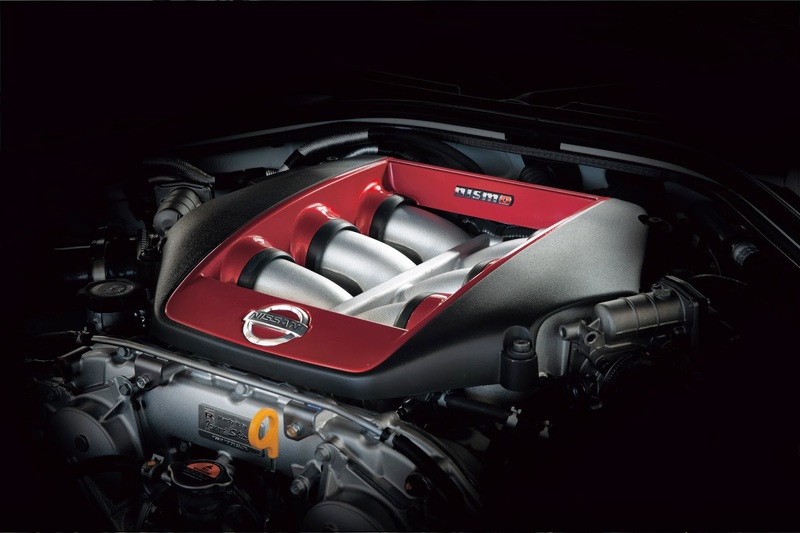 The GT-R NISMO features a VR38DETT 3.8-liter twin turbo V6 rated at 600 horsepower and 481 lb-ft of torque**. Its high-flow, high-capacity turbochargers are similar to those used for GT3 racing and offer improved breathing. Optimized individual ignition timing control for each cylinder and upgraded fuel pump (versus standard models) help improve combustion. Each engine is hand-assembled from beginning to end in a special clean room by specially trained technicians, a process similar to racing powerplant construction. 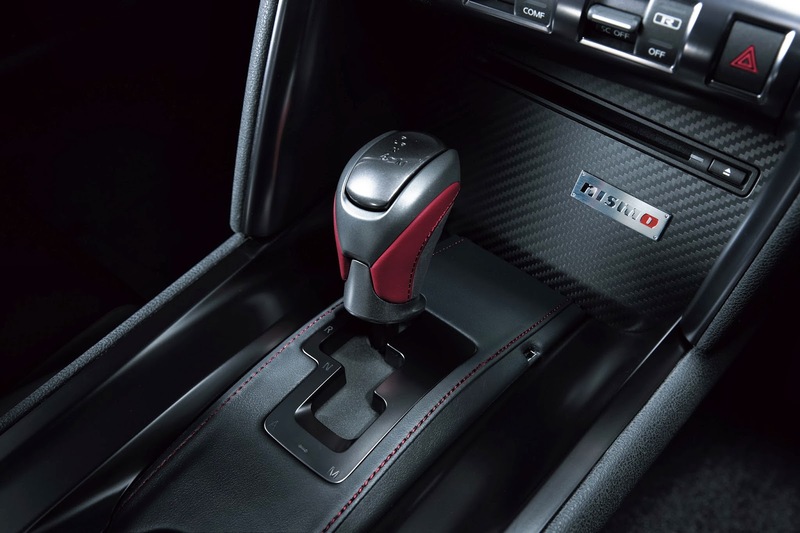 The GT-R NISMO, like all 2015 GT-Rs, is built on an exclusive Premium Midship platform, which enables the use of the unique independent rear transaxle ATTESA E-TS all-wheel drive system. This system places the transmission, transfer case and final drive at the rear of the vehicle, optimizing weight distribution and maximizing handling capability. Total vehicle adjustability is provided by set-up switches located in the center of the instrument panel, enabling the driver to adjust transmission, shock absorbers and the Vehicle Dynamic Control (VDC-R) among three settings – Normal, Special or R.
The GT-R NISMO also features a special aerodynamic body treatment designed to enhance road holding and minimize the negative impact of drag while adding to the GT-R's muscular appearance. 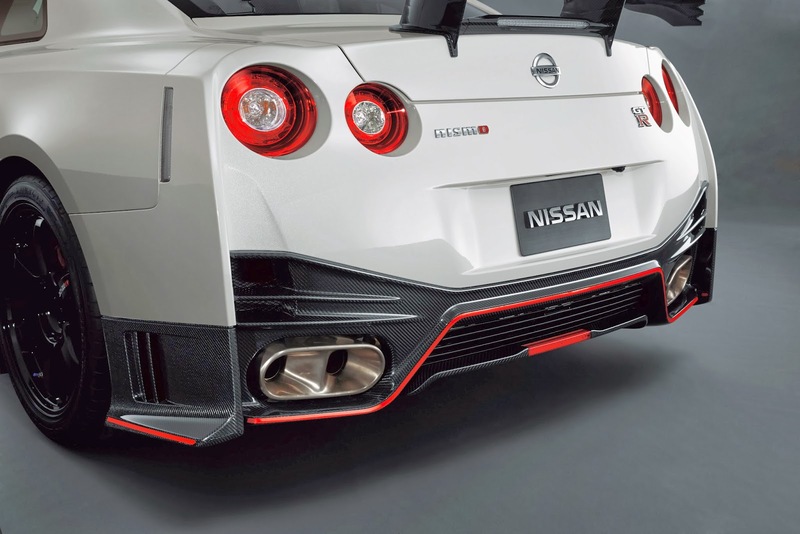 The unique front bumper, engine undercover and carbon rear spoiler increase downforce, lowering the center of gravity and generating an additional 220 pounds of downforce (at 185 mph) compared to the standard 2015 GT-R models. The car's aerodynamic characteristics are tuned to ensure the downforce is equally spread front to rear at all speeds for progressive handling characteristics. A widened front bumper configuration and elongated yet tapered rear bumper design keep the drag to Cd 0.26, same with that of standard Nissan GT-R.
Like the standard GT-R models, the GT-R NISMO offers efficient multi-LED headlights that create a distinctive GT-R "lightning" motif, generating a bold exterior visual signature. At the rear, the GT-R's distinctive four-ring taillight signature forms coherent circles of illumination, giving the GT-R an equally distinctive rear appearance. Five exterior colors are available for the GT-R NISMO: Solid Red, Jet Black, Super Silver, Pearl White and a low-gloss Matte Gray. Inside, the Nissan GT-R NISMO cockpit inspires driver confidence through both its craftsmanship and optimized driving position. Racing-style RECARO® seats offer comfortable yet firm support for the driver and front passenger. The cockpit-style instrument panel includes with a large red-accented center-mounted tachometer and multi-function display – which includes mechanical and driving information, as well as an on-board driving recorder. A specially designed 11-speaker Bose® sound system with speakers mounted in rigid aluminum die cast panels, which provides sound quality suitable for a supercar.